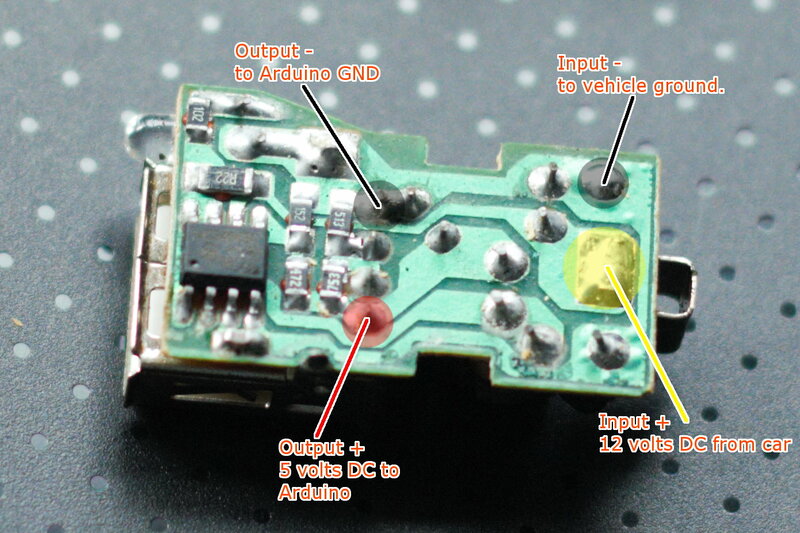 This is what I did to power the Arduino which I used in my engine start button project. 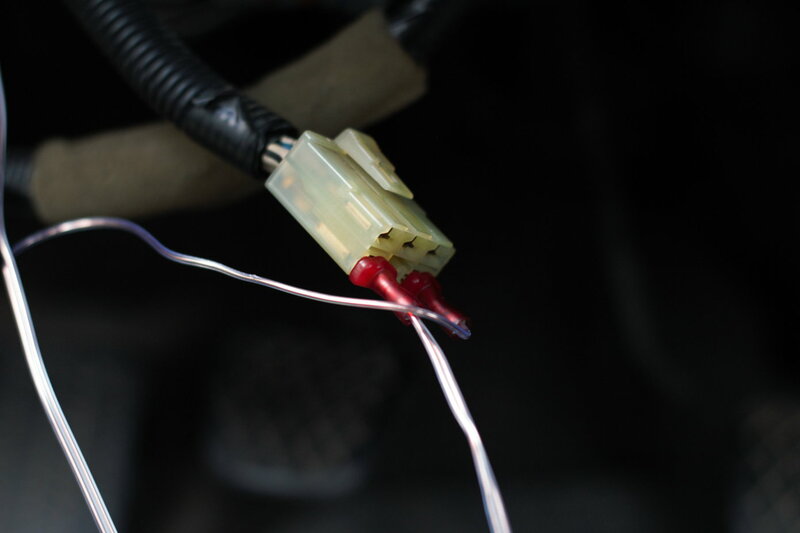 It’s a simple and cheap way to power an Arduino in a car. This will requires some basic soldering skills. 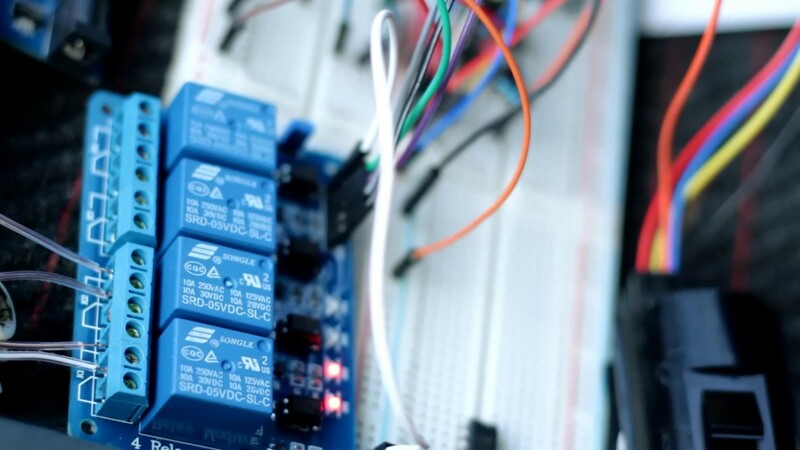 But a simple USB charger – the kind that plugs into your car’s power outlet. They usually cost ~$2-5(USD). You can probably find them at most convenience stores, or maybe a box store of your choice. 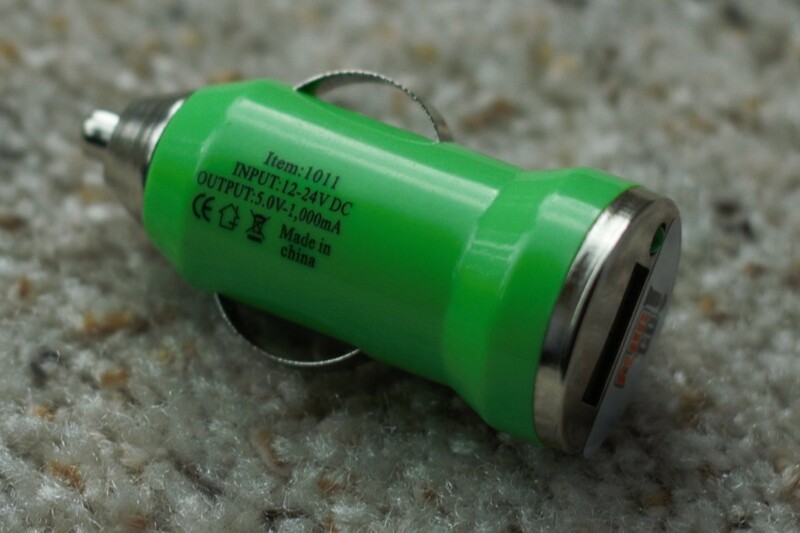 USB car charger – As you can see, the output of this USB charger is rated DC 5 volts and 1 ampere. The first place that I was going to install the button was in the larger hole cover that covers the hole in the dash where accessory switches go, but were not used. However, I found a better location while solving the steering lock issue. 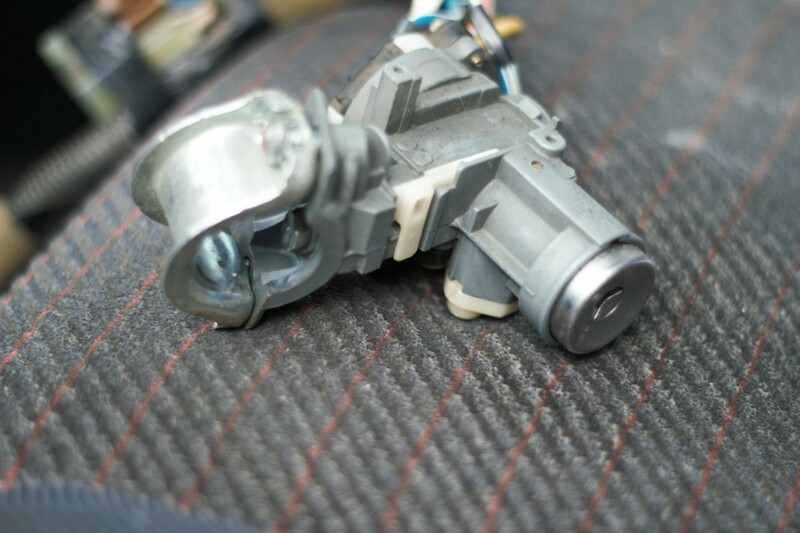 The key cylinder also operates the steering lock, but if I’m not going to use the key to start the car, the steering lock just inconveniences me. I had to remove it. I recently purchased a 4 channel relay module and a start button from a Mazda 3. The relay module cost me $8.49(USD) from Sain Store on Amazon.com. 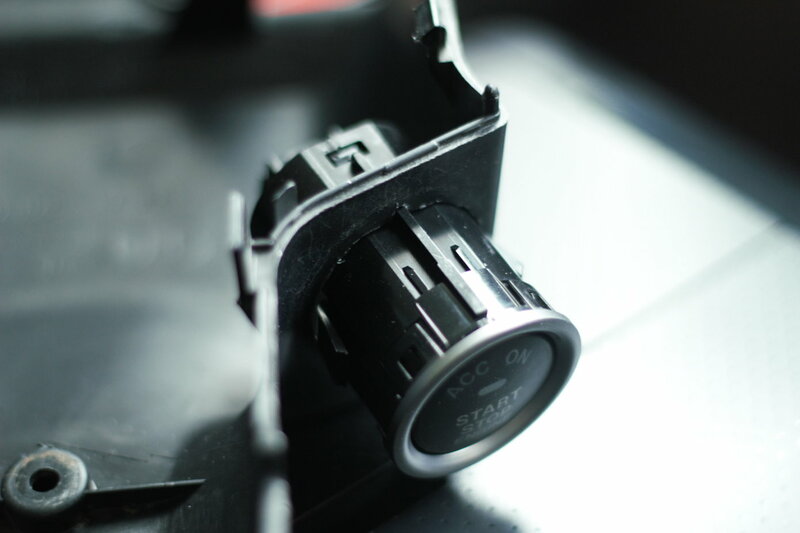 The Mazda 3 start button cost $25.00 off ebay.